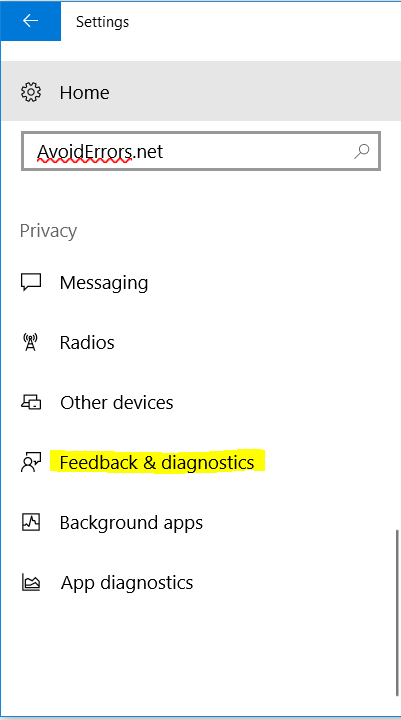 Windows 10 will usually collect diagnostic and usage data by using the built-in feature and this is a default option in it, these reports are sent to Microsoft to increase the quality and improve windows 10. 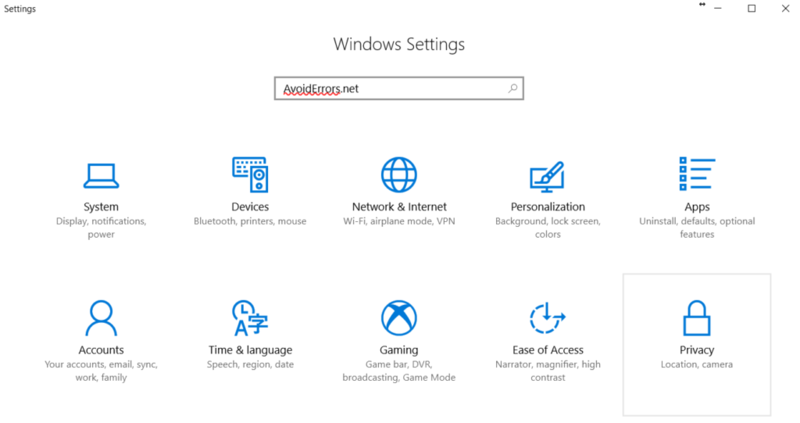 If you don’t want Microsoft to collect any of this data and you are worried about it for privacy concern, you can simply disable this feature, In this guide I will explain step by step how you can restrict Windows 10 from collecting diagnostic and usage data, follow the below steps to guarantee a successful result. 1. 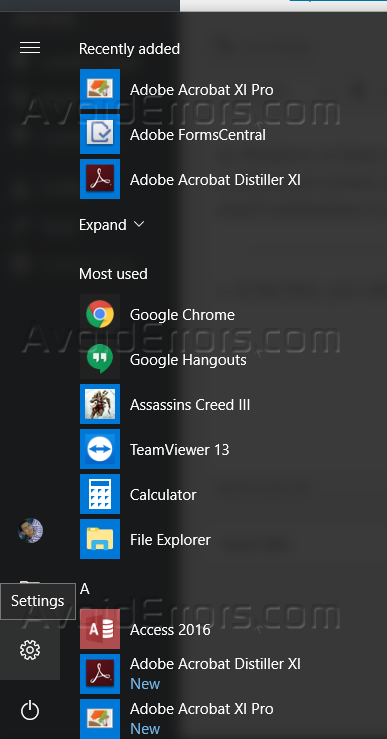 Click on the start menu, and then click on the settings icon. 2. From “Settings” window, click on “Privacy”. 3. From the left side list, click on “Feedback & Diagnostics”. 4. 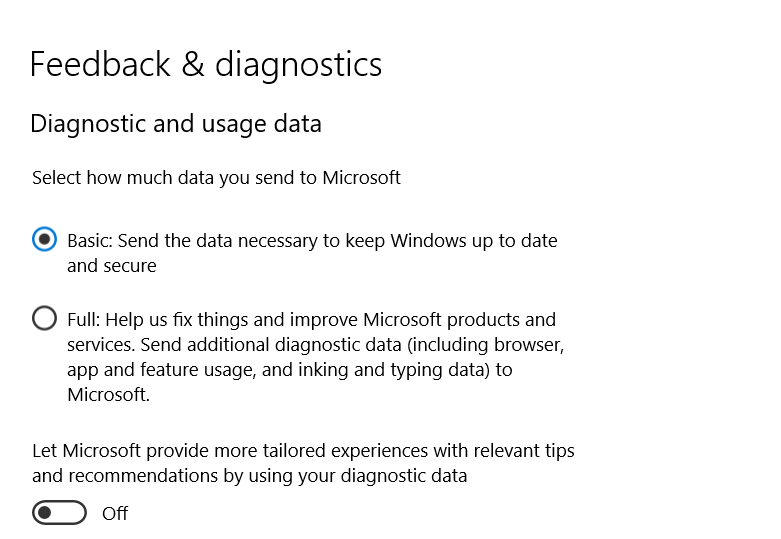 Under “Feedback & diagnostics” you can choose the data amount that you want to send, If you choose “Basic” windows 10 will collect the necessary data and send it, and if you choose “Full” it will collect a lot of your Windows 10 data. 1. 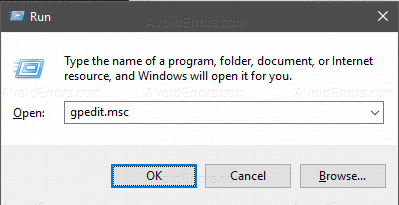 Click Windows key + R, and type “gpedit.msc” in the run box to open the local group policy editor. 2. Navigate to the below directory. 3. 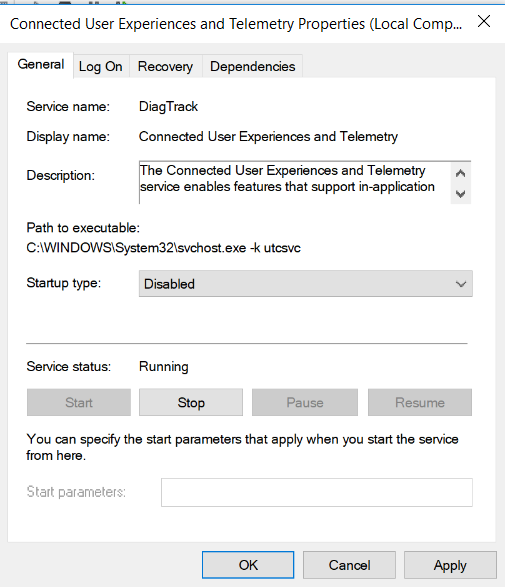 In the right pane, double click on “Allow Telemetry” and select “Enable“, and then select how much data you want to send, click “Ok“, reboot your computer so changes can take effect. 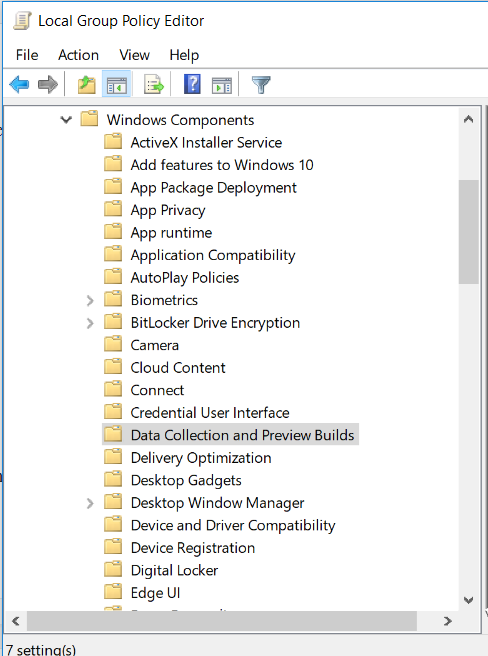 Stop collecting and sending data from Windows services. 1. 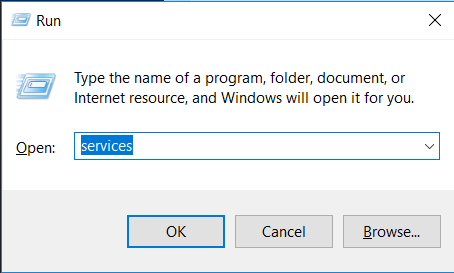 Type “services” in the start menu or run box. 2. 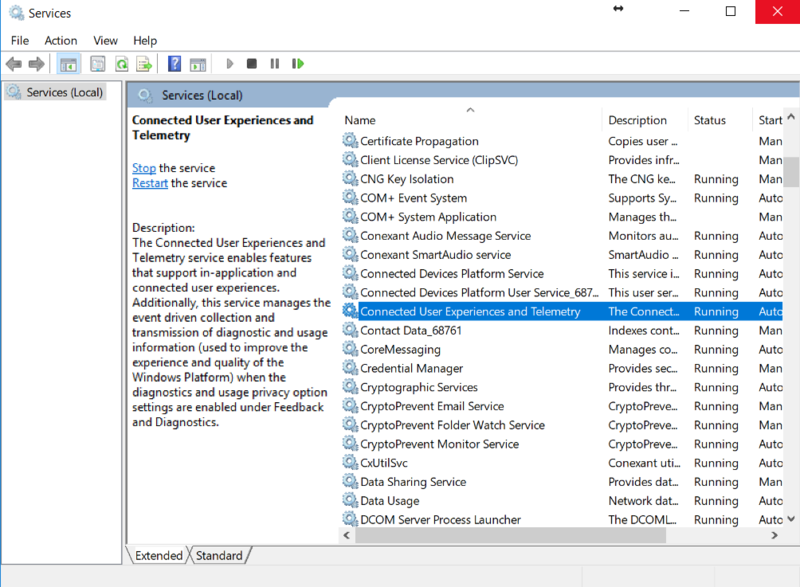 Search for “Connected User Experiences and Telemetry“, and open it. 3. Choose “Disabled” from “Startup type” and then click OK and reboot your computer so changes can take effect. 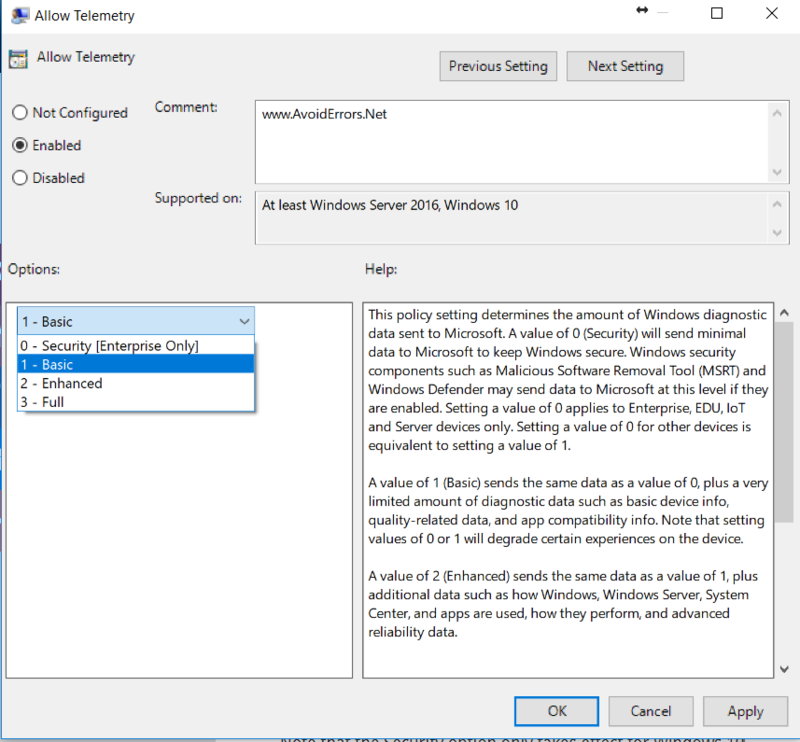 After this guide, you should be able to know how you can restrict Windows 10 from Collecting Diagnostic and Usage Data.